Don’t bet the safety and success of your important event on a mindless weather app—trust the experienced professionals with a track record of success at WeatherTiger. 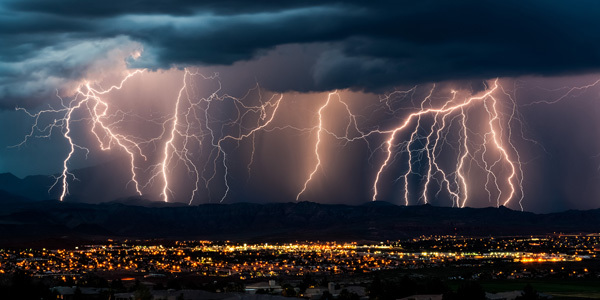 When it matters the most, we provide comprehensive weather forecasting for your indoor or outdoor event, allowing you to optimally plan for conditions ahead of time and keep your guests safe when dangerous weather threatens. WeatherTiger’s team, led by Dr. Ryan Truchelut, has decades of experience successfully providing real-time forecasts for events including outdoor festivals, sports contests, weddings, school functions, corporate parties, and more. We are a nationally trusted weather authority, and our expert perspectives have been featured on CNN, BBC World News, USA Today, The Washington Post, and many more international media outlets. Our package rates for standard forecasting services can be found on our event support rate sheet. We look forward to serving you at your next event! Contact our team today or drop a line to ryan@weathertiger.com to find out how WeatherTiger can guide you through dangerous weather with custom event support services.